Whether you're vacationing in Buenos Aires or Rio de Janeiro, the Iguazu Falls are a perfect getaway - close enough to be a convenient side-trip and far enough to feel like a wild escape. There are several daily flights coming in from Buenos Aires, Rio de Janeiro and Sao Paulo coming into Iguazu's two airports: IGR (Argentina) and IGU (Brazil). If you're flying in from Brazil to Iguazu Falls, you will land in IGU and if you're coming in from Argentina, you'll arrive at IGR. 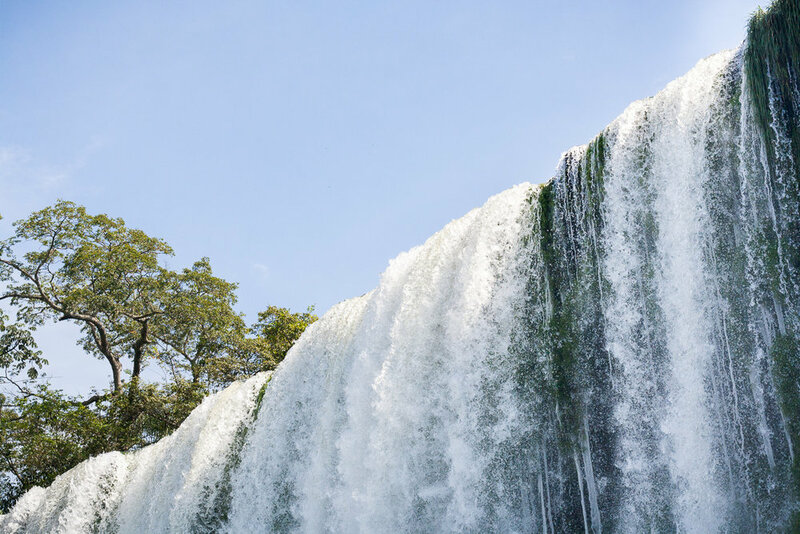 On the Brazilian side, the Belmond Hotel Das Cataratas is an experience in and of itself, with its colonial style architecture and ridiculous convenient access to the catwalks of the Iguazu National Park. We recommend two nights here to visit both the Argentine and the Brazilian sides properly, and to allow yourself some time to enjoy the amenities at the Belmond. On the Argentine side, the Sheraton Iguazu Resort & Spa is the only hotel within the national park and with stunning views of the falls. The hotel itself needs a coat of paint, but its location and proximity to the falls makes up for any shortcomings you may encounter. It is ideal to have a clean room, a shower and a swimming pool to jump into after a day's trek through the park. On the Argentine side, you will need a full day and a day pack of extra clothes. Start with the Upper circuit to get views of the falls from above. Walk along the catwalks that allow you to stand at the top of the drop. Then, visit the Lower Circuit for panoramic views and a lower angle of the falls. 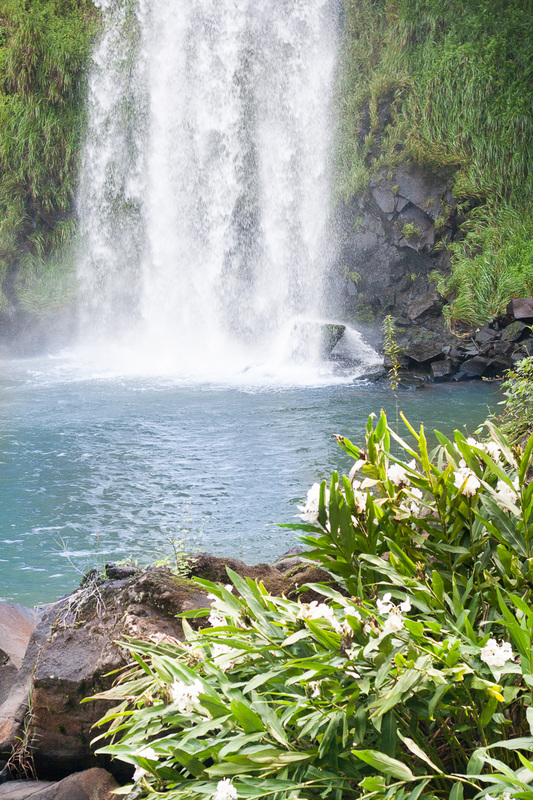 At the end of the trail, hop on a 12-minute motorboat ride into the falls themselves. Feel their sheer pressure and get soaked all the way! Last but far from least is the Devil's Throat - where approximately half of the river flow crashes into one big fall creating a spectacular phenomenon. On the Brazilian side, an afternoon is sufficient walk along the catwalks that offer panoramic views of the entire Iguazu Falls. 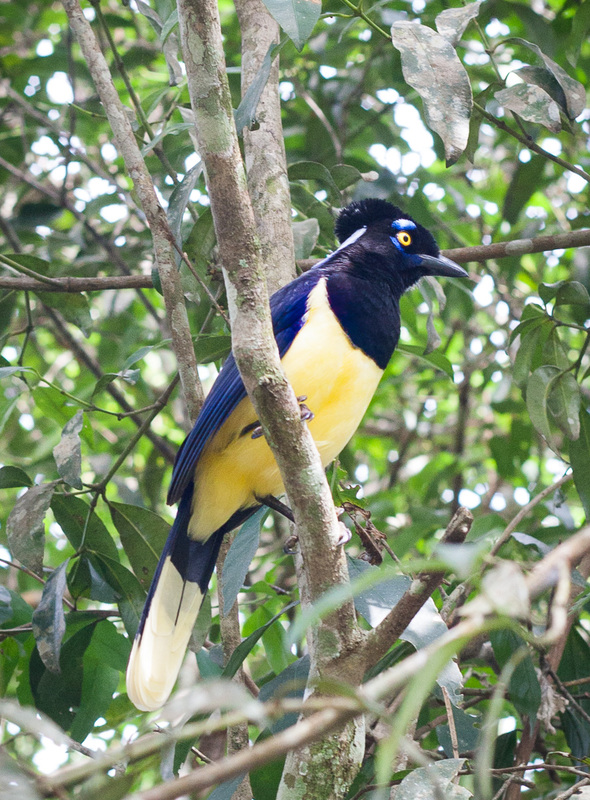 You might want to venture on a helicopter ride over the falls as well as visit a tropical bird park nearby. For the more adventurous soul, take part in the Macuco Trail through the Argentine side of the falls. A 4x4 will take you through the rainforest of the park, followed by a wild motorboat ride into the falls and close to the Devil's Throat. Then, disembark as San Martin Island and hike through its lush vegetation for a unique view of the falls. Contact us to start planning your trip to South America.